Who says geek chic can't be stylish? 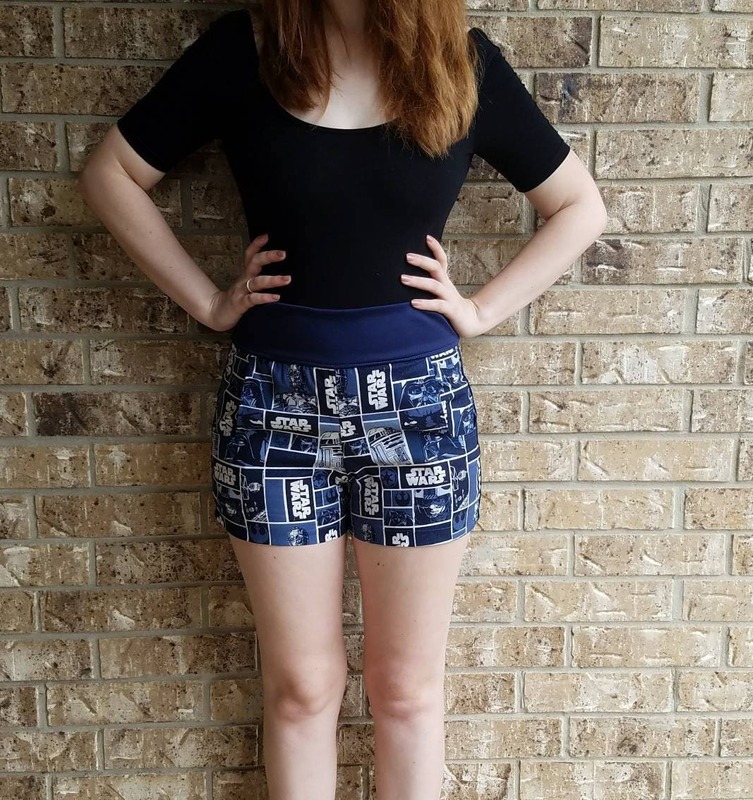 I've paired this wonderful Star Wars Empire themed fabric with my retro high waist shorts pattern to take you to Comic-Con or show your pride for May the 4th be with you day. Star Wars print fabric on the front of the shorts and solid navy blue fabric for the back. Check out the sizes~ Not too sure about your size? Get out the measuring tape and measure your waist and hips... Which ever numbers you fall between, that is your size! *If you would like more length added to the shorts inseam please message me or leave a note in the comments section of check out.